In other words, any effort to craft a new you will necessarily involve your spouse. Herein lies an opportunity to make a seismic impact. Marriage experts have found that when couples experience happiness, fulfillment, and satisfaction in their marriage, the effects tend to spill over into other areas of their lives. Here are five steps you can take this year to transform your marriage—and your life—for the better. Plan is the operative word here. Spend time ahead of your date thinking about where you would like to go with your spouse and what you would like to do. You might want to take turns planning your dates to make it more enjoyable for both of you. Brainstorm new ideas together. Instead of the usual dinner and a movie, take a cooking class, go on a picnic, or hike a new trail. Don’t settle into predictable routines. Find new things to experience together. • Put away your mobile device. • Disconnect from work pressures. • Avoid distractions (such as TV or your never-ending to-do list). 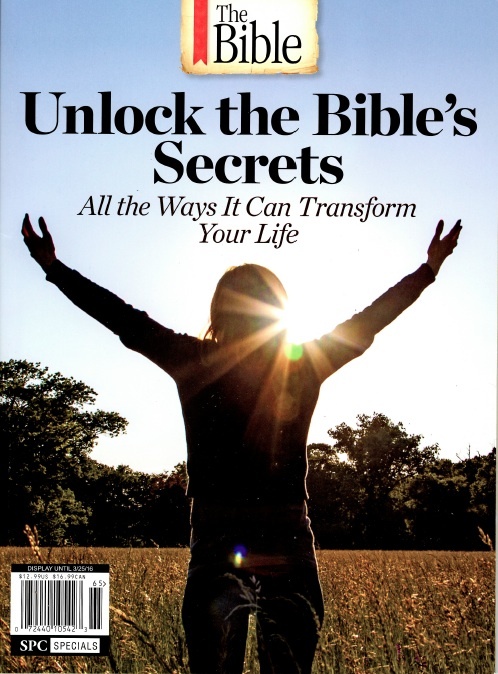 • Shield your mind from interruptions (that may mean finding a place to talk away from the kids). • Look your spouse in the eye when talking to each other. • Send a nonverbal message (and perhaps occasionally a verbal one!) that nothing matters more to you than listening. Purposeful attentiveness sets the stage for the kind of interaction that changes relationships. Working toward common goals can strengthen your bond. It’s also a great way to discover hidden talents and abilities in each other. Your best bet is to start small, with fairly easy projects around the house you can complete as a team. As you develop a working rapport, you can tackle bigger challenges together. • make you seem unpredictable—in a really good way. How many times can you surprise your spouse in the next 365 days? 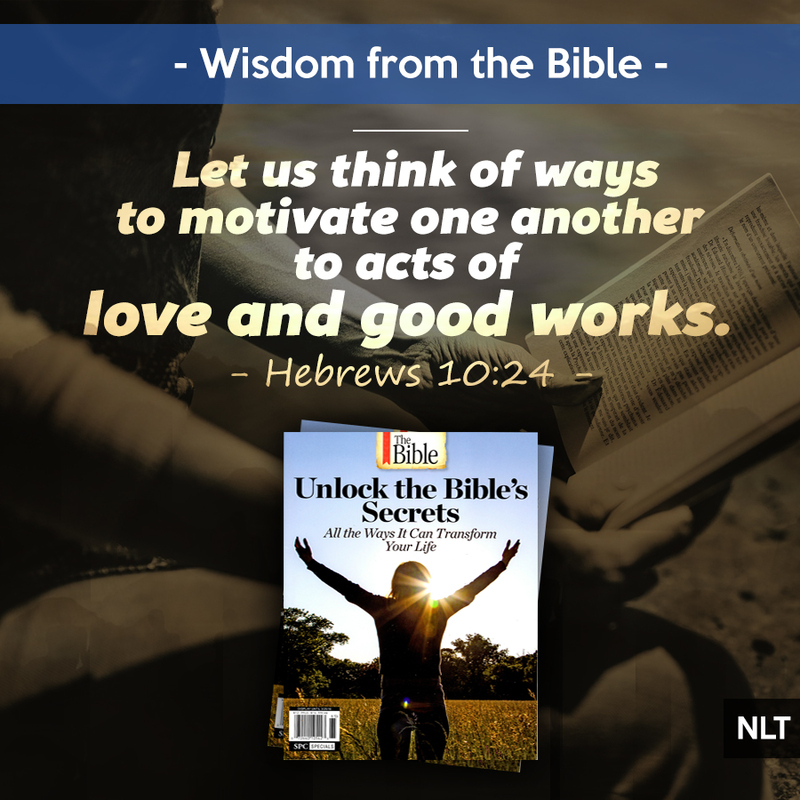 This blog post has been adapted from Unlock the Bible's Secrets, which is a special-edition magazine that is now available in stores wherever magazines are sold.